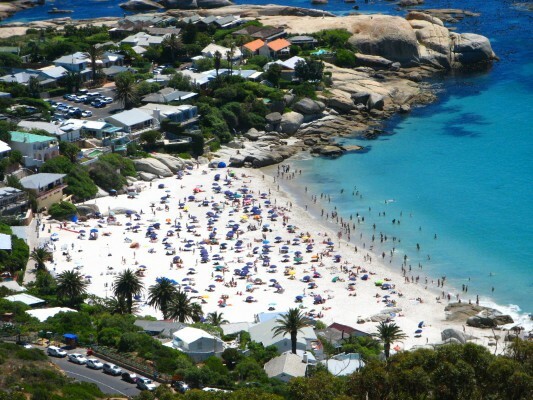 The City of Cape Town will conduct a three-year research study to measure the value of the local tourism industry. The study will be conducted by Grant Thornton, and is expected to start in May this year. The aim of the research will be to estimate how much much money visitors spend while in Cape Town by using national data and tourism surveys, and will also look to city-based tourism businesses for information on their turnover and employment figures. 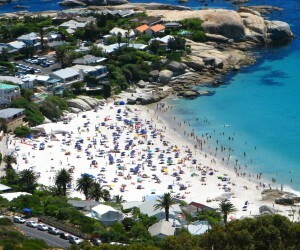 Councillor Grant Pascoe, the City’s Mayoral Committee Member for Tourism, Events and Marketing said, "the study will create a baseline for monitoring the economic value of tourism in Cape Town and develop a report to elicit comment and inputs, and to discuss the value of the research in terms of the study’s focus, selected indicators and monitoring value." Figures tracking the growth of the tourism industry, such as those that will come out of this study, can be used when motivating for the development of infrastructure for the tourism sector, and these infrastructure upgrades can result in increased visitor numbers.